OPI Nail Polish, Hopelessly Devoted To OPI, NLG49, .50 fl. oz. 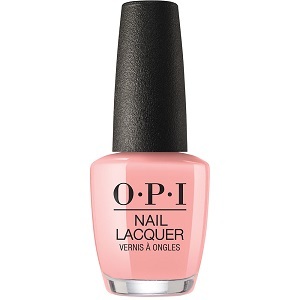 Pastel peachy pink creme nail color with subtle melon undertones.